I'm trying to download (or alternatively open and save) approximately 30,000 PDF documents. The documents that are only accessible through a 3rd party service provider's website/platform (there are no ethical dilemmas here). The website is secure and needs to be logged into (I have access) and the table is generated via AJAX. 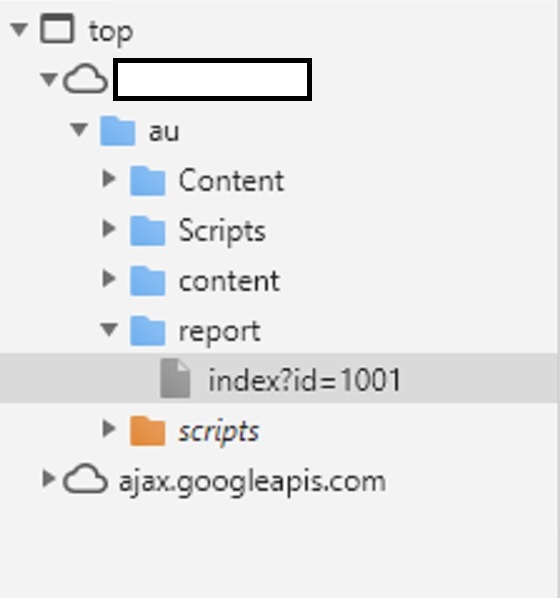 The report I intend on reading from has a URL of the form https://sub.website.com/au/report/index?id=1001# that doesn't change when dates or other filters change. In total there are 180,000+ table entries, not all have an associated invoice and not all invoices are required. Using Chrome DevTools I can see the elements; table name is #reportResults, invoice details are in a html element. There also looks to be an API but I don't know where to start here either. How do I scrape data from this using VBA? I have downloaded the JSON.bas module recommended in other solutions for scraping JSON and AJAX. But for this situation I don't know how to use it and where to go from here. I'm handy with VBA but have no experience with any other languages. Browse other questions tagged json ajax excel vba web-scraping or ask your own question.